All successful apps begin in the same way – as innovative ideas. 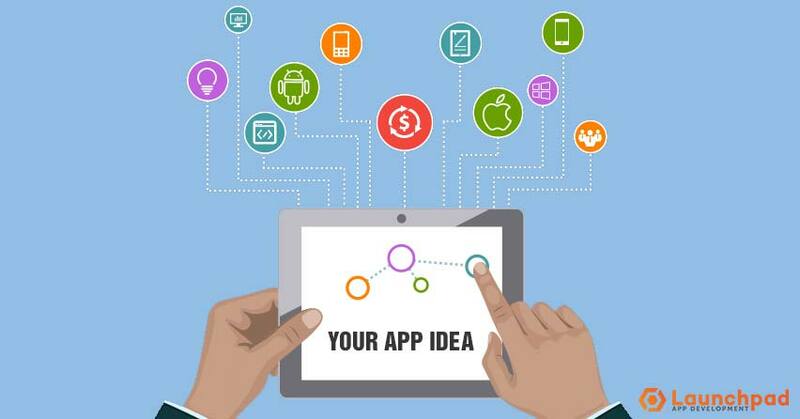 To help you validate your app idea, we examine what you need to know, do and expect to determine the market demand and long-term viability of your app. So you’ve got a great idea for the next app that is going to change the world. 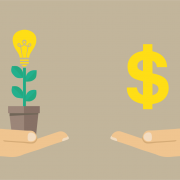 Most likely, you’ve browsed the App Store and seen there’s nothing else like your idea, so now you’re seriously considering joining the new wave of App Startups taking the shortest route to financial freedom. But will your idea stand out from the crowd in the app market? How do you know whether there is a target market large enough that are looking for an app like yours? Based on a small sample size of you and those you’ve mentioned your idea to, these are difficult questions to answer. Before you start investing time, money, and effort into developing an app that others may or may not use, you need to spend the time upfront to validate your idea. 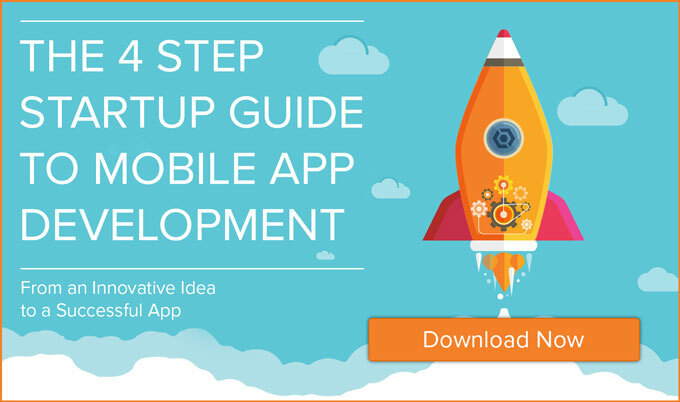 Idea validation will help you focus your efforts on creating an app that people want to use and increase your chances of building a success app startup. To help validate your idea, let’s examine the three steps to making sure that your app can attract users and generate revenue. don’t necessarily need to identify existing competitors to prove that we’re building something that people want. If we can’t find competitors, we can alternatively look for people blogging about problems that the app idea solves, or discover if people search for topics related to the app. Luckily for us, there are more research tools and data sources freely available to do such research than ever before. In a previous blog about naming your app, I discussed how more apps are discovered through the App Store’s keyword based search engine than any other discovery method. When it comes to validating your app idea, use the Google Keyword Planner tool to find the audience who is seeking a product like your app idea. Type in words associated with your app idea, like the problem you are trying to solve, the benefits your app will provide or other terms associated with your concept. 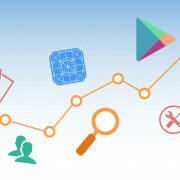 You can also use App Store Optimisation tools like Search Man or Sensor Tower to help find the right keywords for your app. The keywords can then be optimised based on search locations to see the average number of local and global monthly Google searches. This is a good indicator of market demand and, in turn, the validity of your app idea. It’s possible to include ‘too many’. As the number of features increases it becomes more difficult to build a usable product, and the result is often a confusing interface through which the user cannot navigate even simplest functions. The market potential of your current list of features is anybody’s guess. You have yet to test all these features with real users, so would you really want to risk excessive development time for features that may be unwanted? It’s not practical and doesn’t make good business sense. Even if you can afford to do so, there’s no point delaying the launch of your app by months and investing thousands more dollars if you can launch earlier and still achieve success. The challenge is to determine which features are required for launch and which can wait for later updates. At this idea stage, you need to build the minimum viable product (MVP). 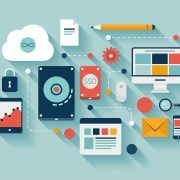 The idea here is create an app prototype that has just the required features that address the problem you are trying to solve or demonstrates the core value of your product. The MVP can then be shared with early adopters to see their response. Are people excited to use it? Are their needs or problems resolved by using the app? Is it easy to use? Note this feedback and revise the app. I should reiterate: Building an MVP is not the same as creating the best app product. Your app idea is not yet at the ‘sweet spot’ where the minimum features satisfy the maximum number of users. 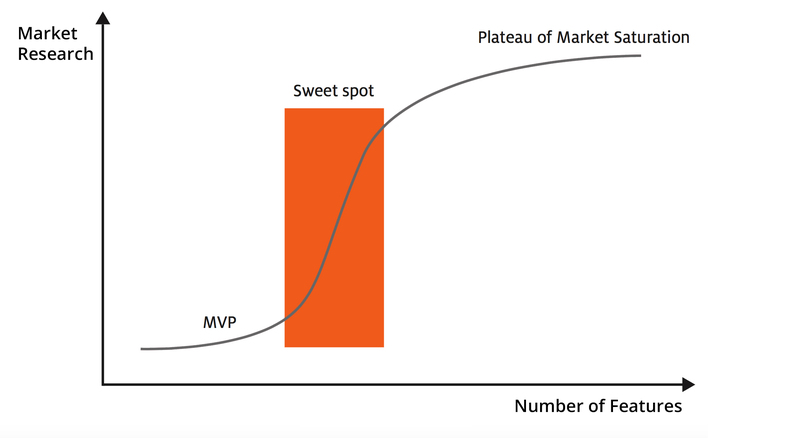 The minimum viable product has fewer features than an app at the sweet spot. The MVP is a much earlier product than this ‘sweet spot’. It’s the minimum product that can be presented to the market in order to attract some paying app users and to validate the research about what they want. Market research gives us a good idea of how to achieve the MVP, while the MVP enhances our findings and takes us to the next stage. So how do you go about building the MVP? to your potential users: their principal needs and motivations, and their relative importance. If you researched the App Store and Google Keywords, the features that appear most frequently should come higher on the list. A prototype MVP is something you can often build in a few days as an actual functioning stripped-down app with the core features offered. As part of Launchpad’s Idea Validation process, my go-to prototyping tool when creating the MVP for App Entrepreneurs is InVision. Not only does InVision allow you to transform your App Idea into a clickable, interactive Mobile prototype; it’s also free to use! Creating variations of the basic app interface on a prototyping tool like InVision will greatly assist you in identifying and prioritising the features that will maximise you app idea’s potential success. Once you have researched your target market and conceptualised the MVP, you need to micro-test your app idea to validate it’s potential. You may not have an app yet, but you can still have potential users sign up for it by creating a landing page that describes the main benefits of your app, the key selling points and the core problem it solves. It allows you to market your brand and benefits, even if passively to begin with. If you decide to talk publicly about your future app concept, for example in social media post, you can refer the people to the teaser URL. Search engines will be able to index your domain. It can take weeks for a new domain name/website to appear in some search engines, so an early teaser page can start this process while the app is developed. Furthermore, if the page looks beautiful and the app sounds appealing, people will link to you from their websites, which is great news for the app’s future search engine rankings. The teaser site can help you build a database of interested potential users. These people can be notified when the app is launched, which guarantees you some initial interest and early feedback. If they have granted you permission, you can also survey them during the application development, perhaps to ask whether a particular feature would be valuable to them. To create your landing page, use platforms like Launchrock or KickoffLabs. Both platforms allow you to easily make a free website and email collector. Furthermore, they provide built-in analytics to include as part of your landing page. So pick a template, add content about your app idea and start sharing the URL. Once your landing page is ready, you need to start sending traffic to it. There are a number of free options to gain visibility for your landing page, like posting your app to applicable subreddits, sharing on social media, and contacting blogs and websites related to your idea. There are also paid options that you can use to get exposure for your idea early in the process. 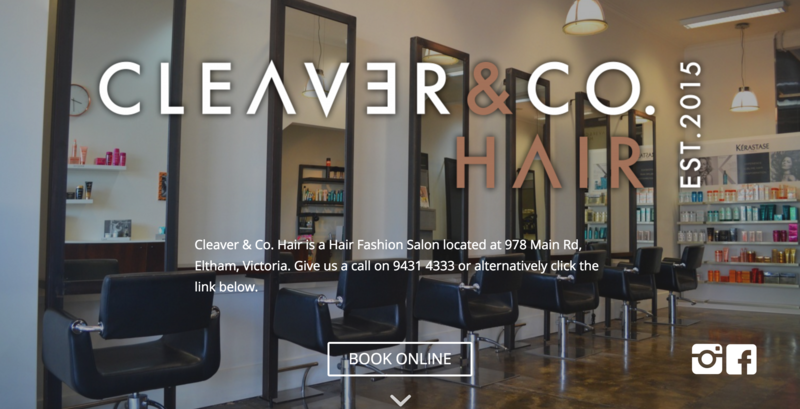 A small ad campaign through Facebook Marketing or Google Adwords provides an affordable option to present your app to a wide audience of early adopters that may be in your target market. Across all the promotional options for your landing page, be sure to focus on collecting the email address of visitors. This will allow you to engage with potential users throughout the full app development process and let them know when the app launches. By applying these three steps, you will have a much more successful app upon release than you would have if you hadn’t validated your idea. You will know the market demand for your app. 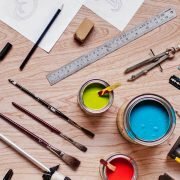 You will know the features to include in your app. 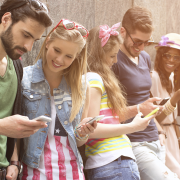 And most importantly, you will know that there is an audience waiting to download your app. What other tips do you have for app validation? Let us know in the comments below.